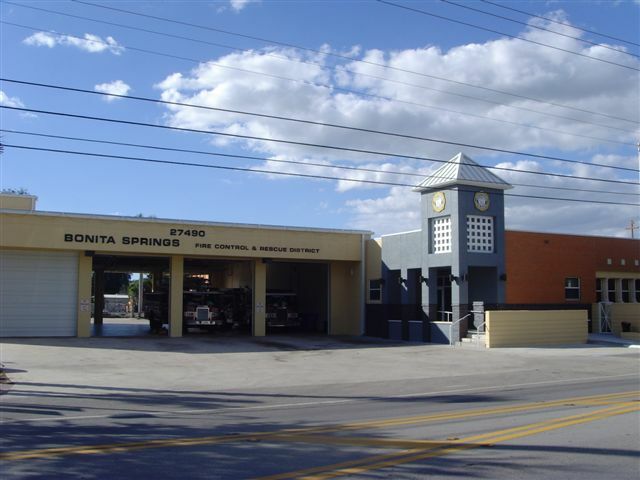 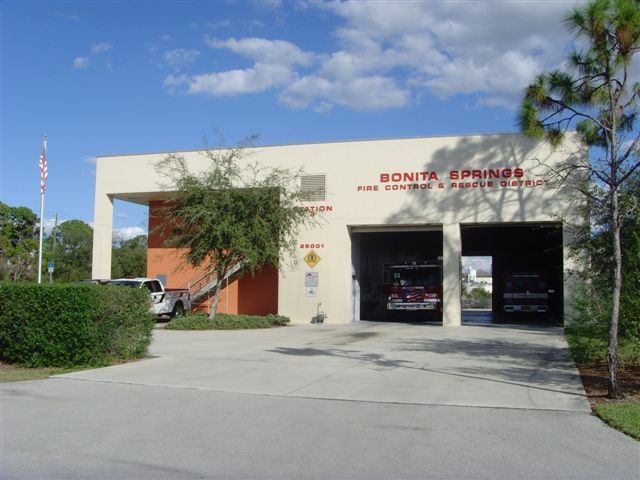 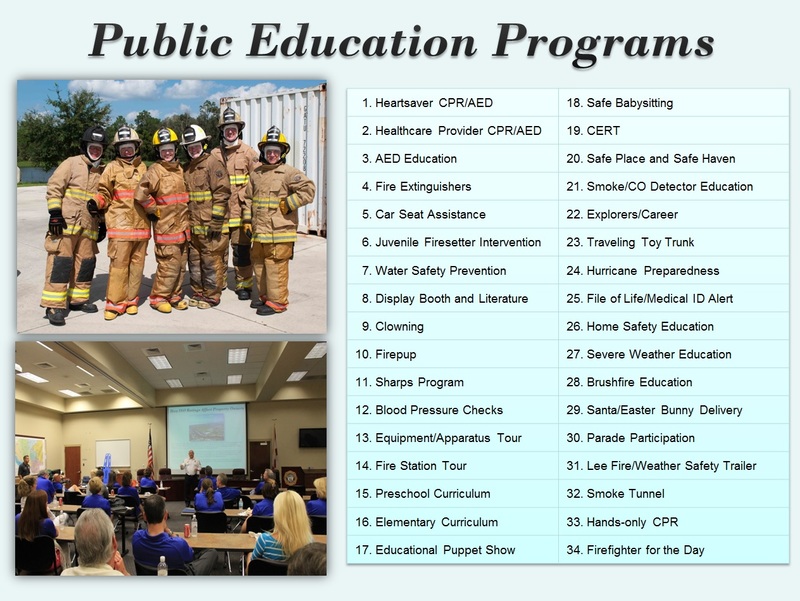 Bonita Springs Fire Station Three is currently under construction. 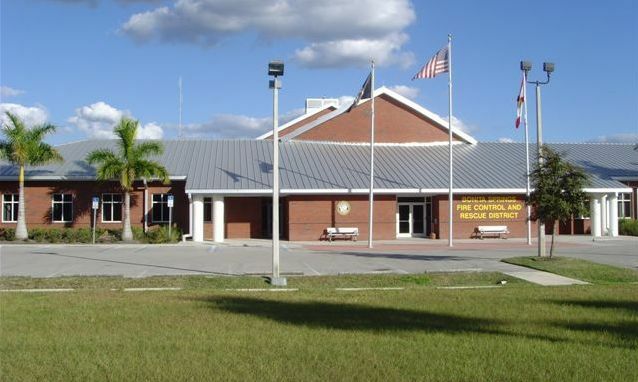 The rebuilt station is estimated for completion at the end of 2018 and will be located at the current address of 25001 S. Tamiami Trail. 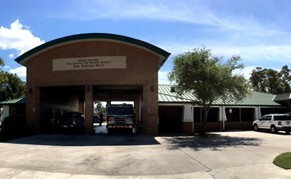 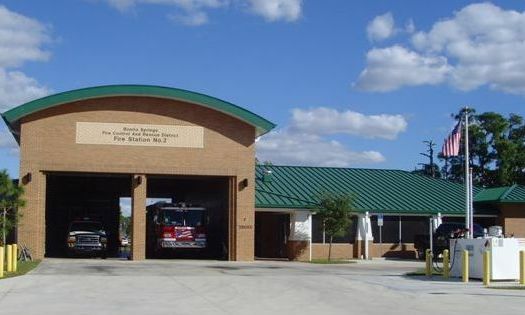 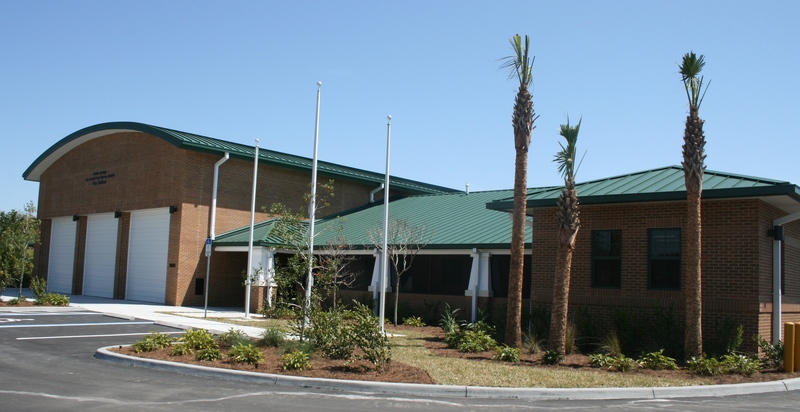 While under construction, fire crews are located at 24850 Old 41 Road #24.